Preparation for funerals can be one of the most difficult tasks in parish life. Those in ministry balance good pastoral judgement while trying to be faithful to our Catholic identity. In this edition of LITed we explore some frequently asked questions about funerals, recommended funeral guidelines and promote the latest resources. Are we making the best judgments when it comes to funerals? Liturgy is prayer; it is directed to God. It celebrates God’s grace and providence under which we live, the blessings we have received. We must be pastoral but have we gone too far? Are we letting grief distract us from who we are? At Liturgy Brisbane we receive many inquiries about funerals, mainly from those in parishes who work with families to prepare them, but also from people planning a relative’s funeral – or even their own. Read our responses to the most commonly asked questions. Used throughout Australia, the Archdiocese of Melbourne Guidelines for Christian Funerals is a short, helpful and thorough document for anyone seeking to review their practice around funeral ministry. More Australians are choosing not to have a funeral celebration for departed family members. It is an issue common to the Western world. This 10 minute film from the Diocese of Hamilton in the US gives a reasonable overview of the theological principles that underpin Catholic funerals and encourages people to consider a Catholic funeral when their loved ones pass away. ​ of our final encounter with God..."
Kids' Sunday Liturgy is an online resource from Liturgy Brisbane that provides materials for preparing an authentic Liturgy of the Word for children on Sundays. Did you know that Liturgy Brisbane has a Copyright portal? View new advice about uploading or streaming to YouTube. Find out about using YouTube lyric videos in church. 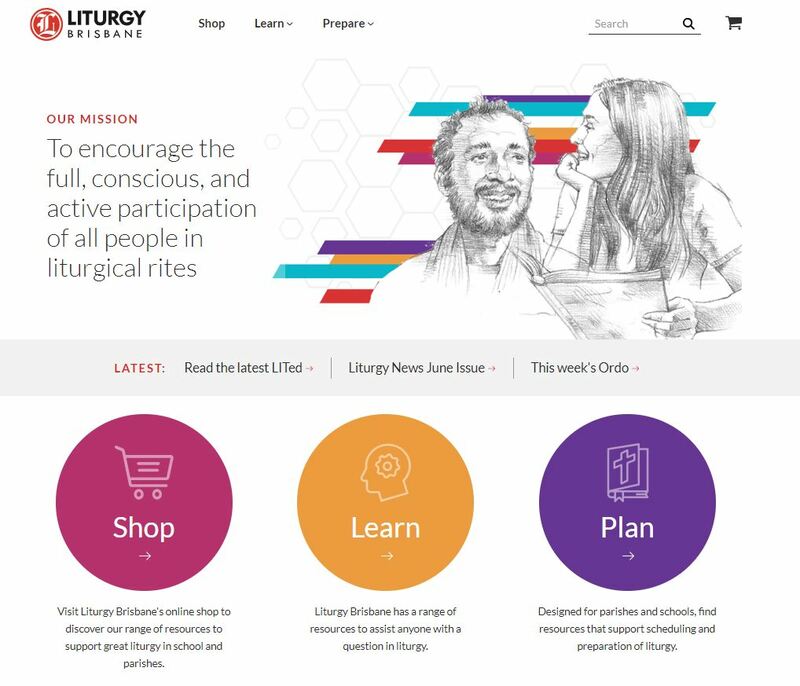 Liturgy Brisbane has launched a free online learning portal. Go to lbDISCOVER to find curated films on everything liturgy. Access as much as you need, when you need it. Fr Tom Elich and Dr Jason MacFarland present a two-day course, essential for anyone working in funeral ministry. What Christians believe about the meaning of life and death and the promise of eternal life comes into sharp focus when a loved one dies. Catholic funerals provide a way for mourners to remember and give thanks for the life of the deceased person in a series of beautiful rites that both honour the dead and express Christian belief and hope in eternal life. Join us for this short course in theology. $60 for two days with some of Australia's best liturgists. Essential formation for presiders, pastoral associates and parish workers. Places are limited. We have recently been struggling with the use of ceremonial rifles in our sacred space. This short article from Ron Rolheiser reminds us to fight the Good fight. LITURGY LIFE: What words in the liturgy most strike you with a sense of the mystery of God? Where do you find yourself moving quickly ahead, past an encounter with this mystery? 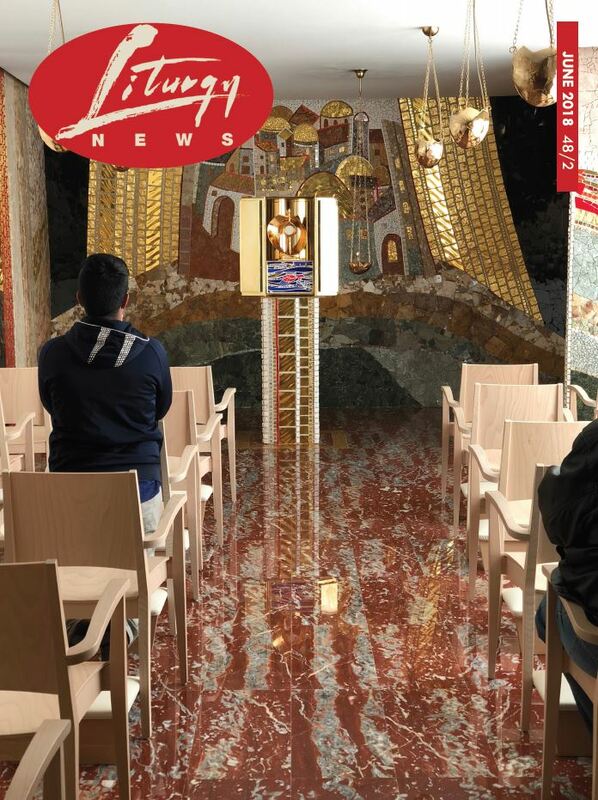 > The Year of Youth: Evangelisation and the Liturgy?